Moles within the gays community confirm that gays have used their technological prowess to exploit Snapchat’s new Snap Map feature to hunt down straight men and groom them into homosexuality. Earlier in the week, reports arose nationwide that straight fathers taking innocent morning strolls or late night jaunts to the supermarket were making up missing, only to be found hours later exhausted and with spent sweat, the ‘look of homosexuality’ raging within their eyes. Scientists from the CDC found that their symptoms were consistent with homosexuality, though their families insisted that they previously showed no sort of interest in the lifestyle. Researchers found that the only thing all the men had in common is their smartphones contained the Snapchat app. Throughout the past decade, gays have been able to apply their mastery of computers to reconfigure many applications to secretly serve their agenda. To date, the most nefarious and well-known plot of the gay community took place when they were able to groom men on Christian Mingle into thinking they were building a relationship with a woman, when it was already too late with emotional involvement that they found they were attracted to a gay man playing ‘catfish’ on the other end of the internet connection. Researchers with CDL of Texas warn the Christian Mingle disaster is nowhere near the scope as the Snapchat tool, which could potentially leave millions of unsuspecting straight men prone and vulnerable to getting raunchy photos of toned backsides and seductive lips, getting all hot and heavy by the random images entering their phone, only to find out that it was images of a gay men hiding in the bushes or behind some shopping carts all along. 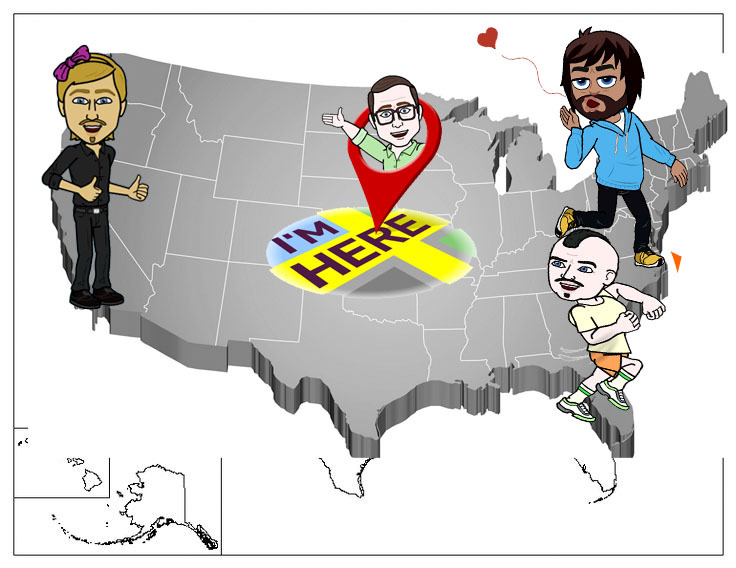 Coastal gays are turning their eyes to the mainland to hunt down ‘straight American beefcake’ via Snapchat’s new Snap Map location feature. 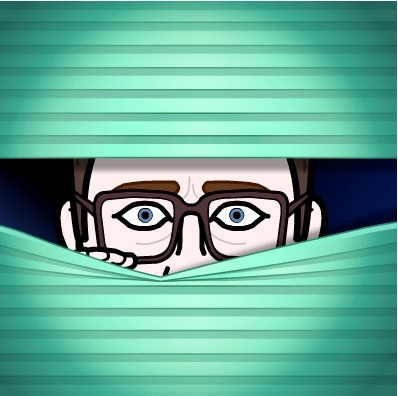 Gays are randomly browsing Bitmojis to find avatars that look like good, wholesome Christian fathers who are in a heterosexual relationship. They are traveling as far as New York, California and even France once they find ‘the right guy’. They are then networking with each other, cornering these vulnerable straight men as they continue on their day, not knowing they are prey to a seductive predator who will shamelessly snapchat pictures of his glistening abs, perfectly chisled buttocks and lean, toned thighs to make a bored straight dad think he’s being hit on by a hot co-ed, when in reality it is a group of gays closing in to get an inevitable taste of foreign DNA. The Christian Defense League of Texas is warning straight men to turn off the location feature on their phones and to use the buddy system, checking in with a friend or colleague every hour or so in case they are the target of a gay sting. Marion Uncmeier specializes in adult education and produces several web and television programs. 2 Comments on "Confirmed: Gays Are Using Snapchat’s New Snap Map Location Feature To Hunt Down Straight Men And Turn Them Gay"
If your men can be turned gay, they really aren’t very heterosexual to begin with. This is idiocy designed to instill fear and confusion. You are not of Christ. I’ve had homosexuals call the police on me for not accepting their advancement. Was told, “your a bigot if you won’t date gay men and I am.calling the police.”. The police were called and came. They asked me what happened. I told them. They spoke with the other guy. They then told me I can leave. Served him a citation for a false police report. The tyranny and oppression of the LGBT wanting to force straight men to accept gay men’s advancement. I was perplexed that man wanted to be accepted so much and bad that he wants forced sunjogation.